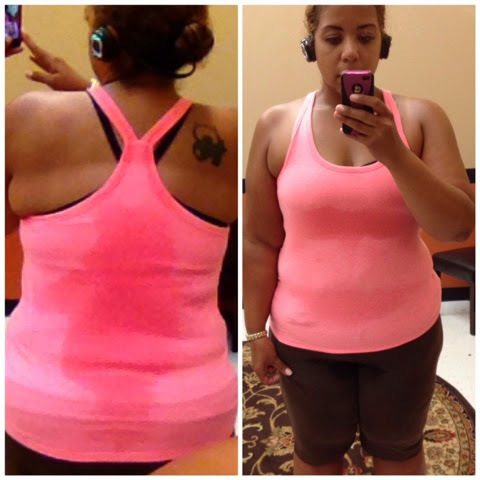 Transforming Hollie: Not so lazy summer! I can barely count the ways I love summer break! It's been so nice to relax, sleep in, and just take a break! But don't think for a minute I'm slacking on my goals... My gym sessions have been great! I'm keeping up with cardio and weight training, and I'm already seeing progress. I'm also continuing to eat well. My SmartOnes are still keeping me on track. I actually ventured out and tried some of their breakfast items this week. 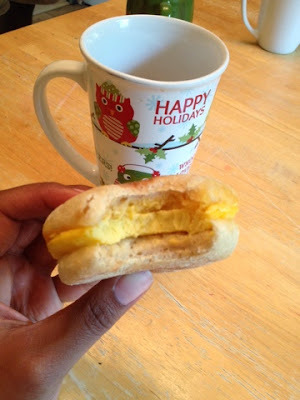 The Smart Beginnings products are really good! I liked the apple and cinnamon oatmeal, but this egg and cheese english muffin sandwich was the bomb! And much healthier than what you would get at fast food joint. My goals for the rest of the summer are to stay prepared with good meal choices and keep up with my fitness routine. It's easy to slide off track when you are at home all day, but it's not necessary! I'm keeping my freezer stocked with Smart Ones that I can grab any time of the day... breakfast, lunch or dinner. No excuse not to eat right, or to grab junk. And if I do have a set back, I immediately wipe my slate clean and keep it moving. One mistake doesn't have to ruin your whole day! You always have the choice to eat better for your very next meal. Start fresh. Move on! What about some muesli for breakfast? I am proud that you are not going to allow yourself to slack off this summer. Are SmartOnes all you try to eat? I like how you ended with saying if you make a mistake you can start fresh, I can definitely relate. I am trying to lose 35 pounds and it is the hardest thing for me. Keep going strong though. You are gonna do great!!! You are an inspiration! I am starting my summer weightloss plan! Hope I can be as inspirational as you! I wrote a poem a about my food addiction and just released it! I'm being really transparent. I truly hope I can encourage someone. I've only just come across your blog, but I'm loving it! I've been yo-yo dieting since 2010.